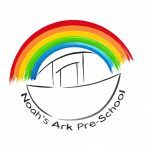 Noah’s Ark Pre-school has been running for over 20 years as part of the church here. The inclusive preschool provides a well resourced and nurturing learning environment for children aged 2-5years. This is enhanced by a team of highly qualified and experienced staff who work together to deliver a well planned curriculum which allows children to explore, learn and develop from the starting point of their individual interests and experiences. It is OFSTED approved and has its own charitable status. 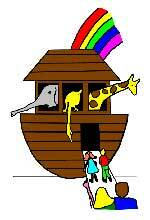 The purpose is to provide quality pre-school education within a caring Christian environment. Our pre-school managers are Jane Smith & Sophie Cleak and pre-school have their own office in the church building.